Is your kiddo brave and loyal? Every time a siren screams by does your child check out the window to see if they can catch a glance of that red fire truck? 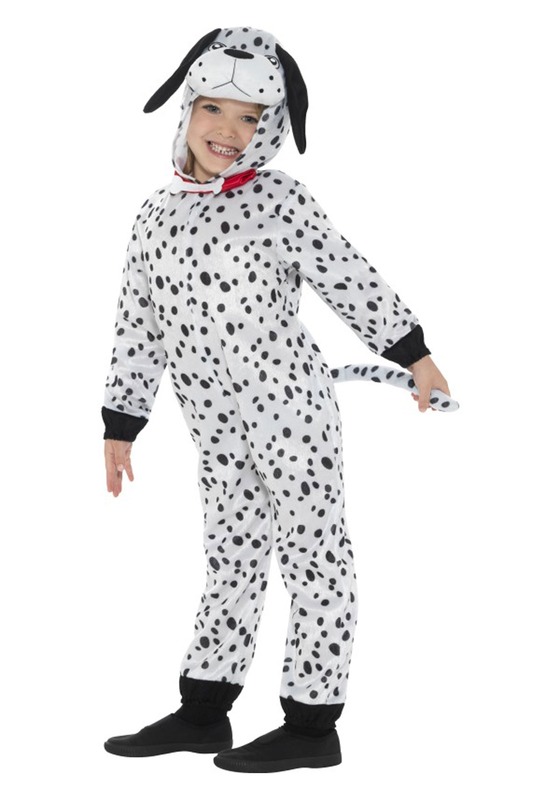 It makes sense that so many kids love Dalmatians. First off, they're plain old gorgeous pooches. Secondly, they're infinitely linked with firefighting, the most dramatic of all public services. What's not to love? The Dalmatian has a pretty fascinating history. They were first bred in Croatia and quickly spread through Europe as carriage dogs. Carriage dogs were raised in the stables from the time they were puppies so they would connect with the horses that pulled the carriages. This way the horses felt comfortable as the dogs trotted alongside them and under the axle. The dogs were there to protect the carriage from highwaymen on the road. If someone would try and ambush the carriage those dogs would make that bad guy high-tail it out of there. Because the Dalmatians got along so well with the horses when it came to horse-drawn fire wagons the dogs were an obvious choice. Now, they are so linked with the firefighting image that they are still kept as beloved pets of many firehouses throughout the country. 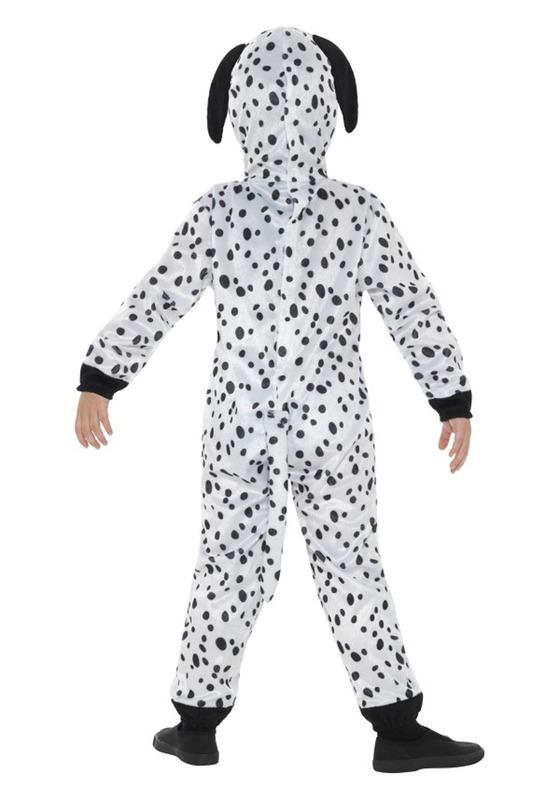 Your kiddo will have so much fun dressed up as this spotty dog. A sibling dressed as a firefighter would make this an easy and adorable group costume. Whether your kid is dressed up for Halloween or playing pup around the house the fun is sure to be through the "woof".